Marketing your dispensary is crucial to sales. Many dispensary owners, however, find marketing marijuana to be challenging. As a result, most dispensaries struggle to market their brand effectively. Fortunately, a wide variety of marketing materials exist. Today, 29 states allow legal marijuana use. Some states only allow medical marijuana while others boast full recreational use. So, marketing efforts are more important now than ever. Here are some ways to market your marijuana dispensary with matchbooks. A marijuana dispensary has many opportunities to be innovative, but that doesn’t mean it has to be complex. Matches have existed for decades. However, do marijuana users take advantage of their simplicity? Most marijuana users smoke herb with a lighter. 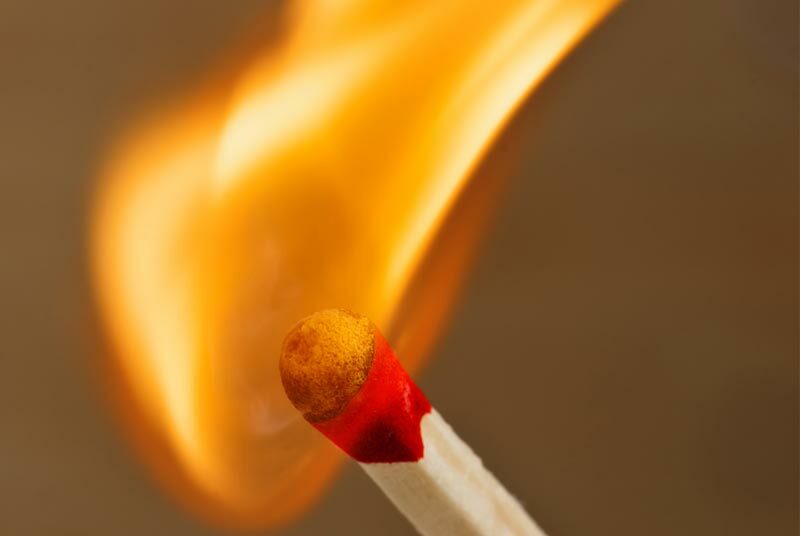 More research is indicating that the lighter fluid interferes with the taste of bud. Offer a matchbook as an alternative to lighters. Tell your customers they’re just as effective when lighting marijuana, but don’t come with a bad or degraded taste. Matchbooks are also inexpensive. A matchbook comprising of 20-30 matches will last users several days and buying in bulk can be quite affordable for your marketing budget. Since matches are most useful when lighting joints or blunts, this marketing effort is beneficial when promoting your pre-rolled joints, papers or blunt wraps. For the convenience and the quality, your customers will become interested in using matches when smoking cannabis. Niche marketing is very prevalent in today’s world. It’is one of the strongest efforts in favor of the marijuana industry. Nowadays, it’s more acceptable than ever to market marijuana products publicly. If you decide to sell matchbooks branded for your dispensary, use images and designs that identify with the interests of your market. Images, such as a marijuana leaf, help identify your brand to consumers. You can even be subtle by using a branded design in shades of green. While recreational and casual marijuana use is becoming more accepted, dispensary marketing is still a professional service. If you want to avoid general branding or low-key designs, make your matchbook personal to your company. Utilize your company logo, image, trademark or designs. Print them on your matchbook. It’s likely your consumers will use the matchbook while with friends. This marketing strategy helps to boost your dispensary even further. When using a company matchbook, your customers will receive quality matches in a convenient branding message. This strategy will give your company positive marketing benefits. Dispensary owners understand their marketing efforts can make or break their business. Fortunately, marijuana use is increasing in popularity and societal acceptance, which can make it easier to market. A dispensary’s goal is to market to all user preferences and identify their niche market. Since many marijuana users are refraining from using lighters because of interference with the natural taste of marijuana, matches are a perfect alternative and offer a great opportunity to market your dispensary. If you’re considering promoting your dispensary with matchbooks, check out our products and contact us today!